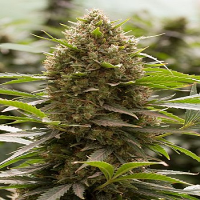 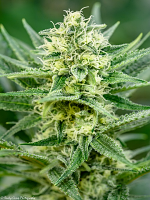 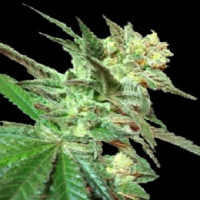 Toxic Feminized Marijuana Seeds by Ripper Seeds: From a cross between our most awarded strains, Ripper Haze and Criminal +, we bring you TOXIC, a hybrid bred with the intention of achieving a high production plant both of flowers and of big trichomes. 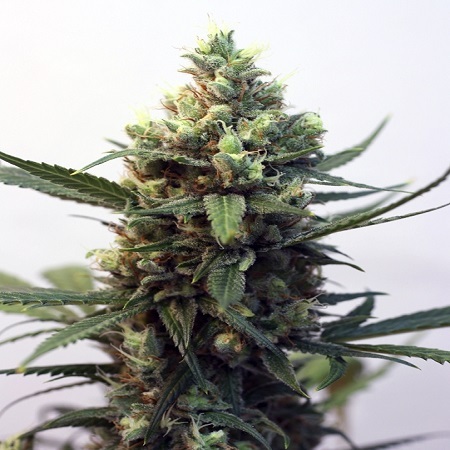 Its predominant sativa structure, its little folliage and its hard and compact flowers make it a very resistant hybrid to fungi and other pests. 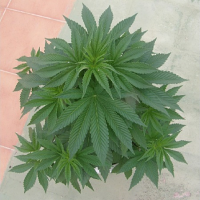 A short vegetative cycle and a quick flowering one, of just 60/65 days, make TOXIC an exceptional genotype for any kind of growing method. 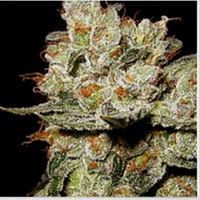 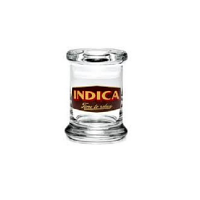 Flavour, aroma, production, resin, potency and quality are some of the adjectives that define this exceptional plant.